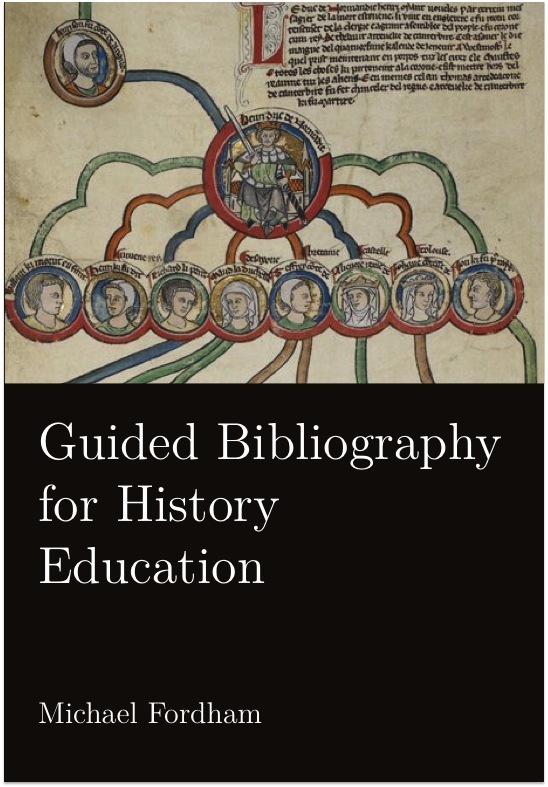 To go alongside my Guided Bibliography for History Education, I have written a short and selective bibliography for those interested in traditional teaching. It’s very much a first draft and I intend to develop it quite a bit in the next few weeks, so comments and thoughts about additions are most welcome. You can download the PDF here, or use the link on the right. Very helpful and interesting. Not sure the distinction is as absolute. I seem to straddle the two, though no colossus. Has inspired me to buy and will re-read Hirst and Peters! will look. Exactly for the sake of what is new and revolutionary in every child, education must be conservative; it must preserve this newness and introduce it as a new thing into an old world, which, however revolutionary its actions may be, is always, from the standpoint of the next generation, superannuated and close to destruction. Have you thought about adding Dorothy Sayers’ The Lost Tools of Learning?